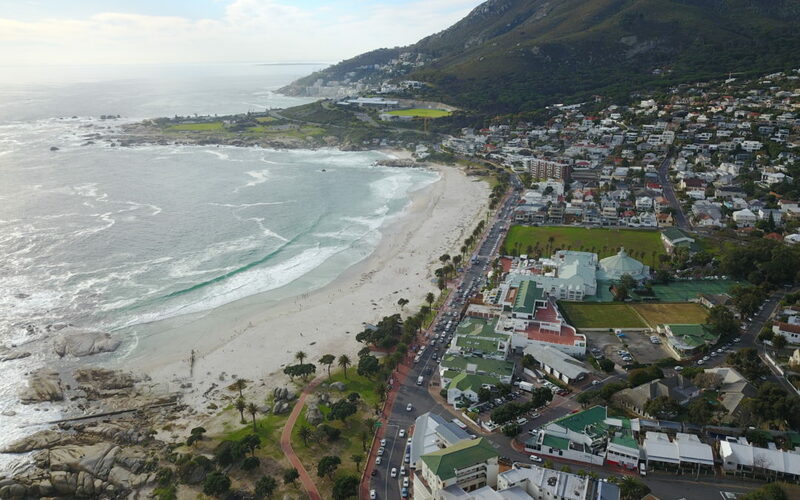 Cape Town has some amazing tourist attractions, but did you know there is plenty to do right here in beautiful Camps Bay? 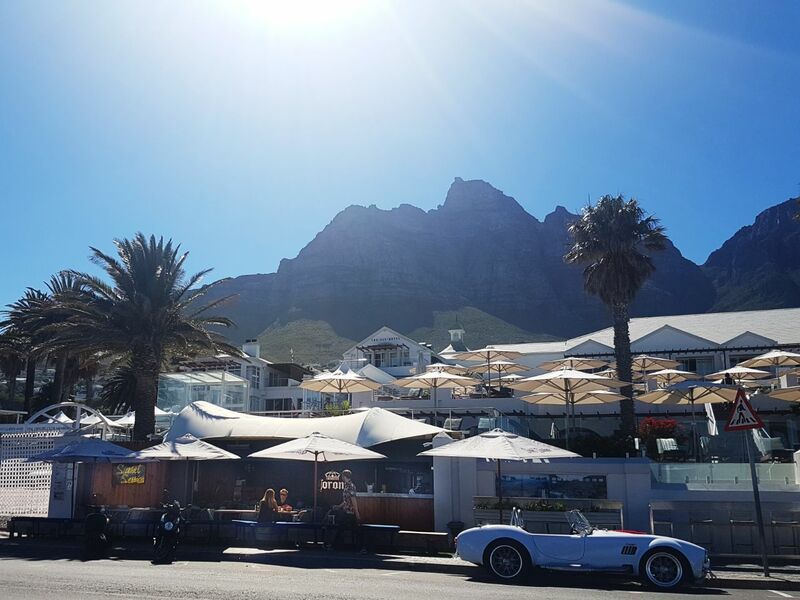 Check out these 8 must-do activities, restaurants, bars and experiences all within walking distance of the Camps Bay strip. 1. Chill-out at Sunset Sessions. 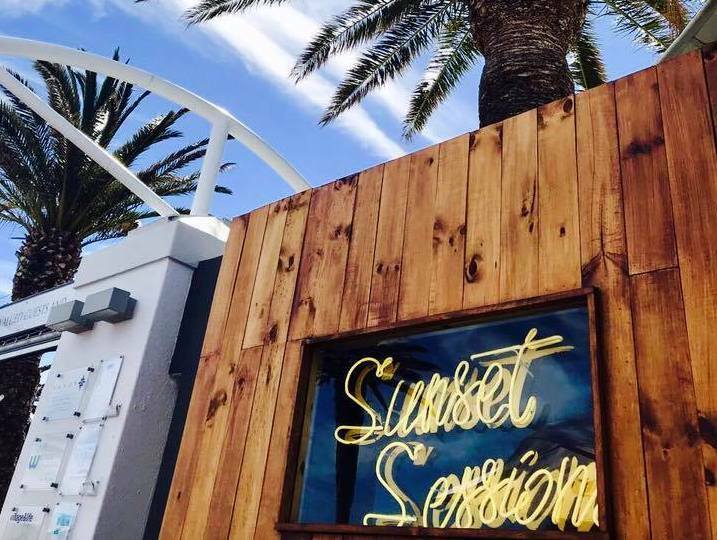 Sunset Sessions is located right across the road from Camps Bay Beach in front of The Bay Hotel. An intimate and relaxed bar, Sunset Sessions features guest DJ sets five nights a week starting from late afternoon into the evening. Located on the beach, this fun venue has incredible sunset views but is perfectly sheltered. It is an ideal spot for when the Camps Bay wind is blowing hard, but you still want to enjoy the view. So order an ice-cold bucket of Corona to go with the groovy tunes, and watch the sun go down from this new hotspot on the Camps Bay strip. 2. Take a dip in the pool at Sandy B Private Beach Club. 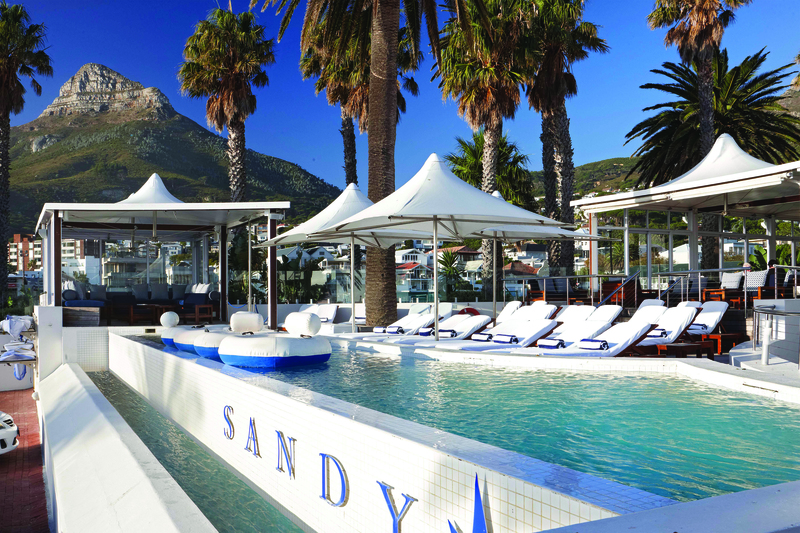 Sandy B Private Beach Club offers day memberships and has an unobstructed view of Camps Bay Beach from their private pool. Perfect for those hot days of summer, Sandy B more than a pool with a view. It is one of the hottest hangouts in Camps Bay and attracts some of the most beautiful people in Cape Town. Our recommendation? Chill by the pool with a cocktail in hand. Day, Week, Month or Seasonal passes available. And keep an eye out for their Instagram competitions to win some amazing prizes. 3. Try a granadilla lolly. 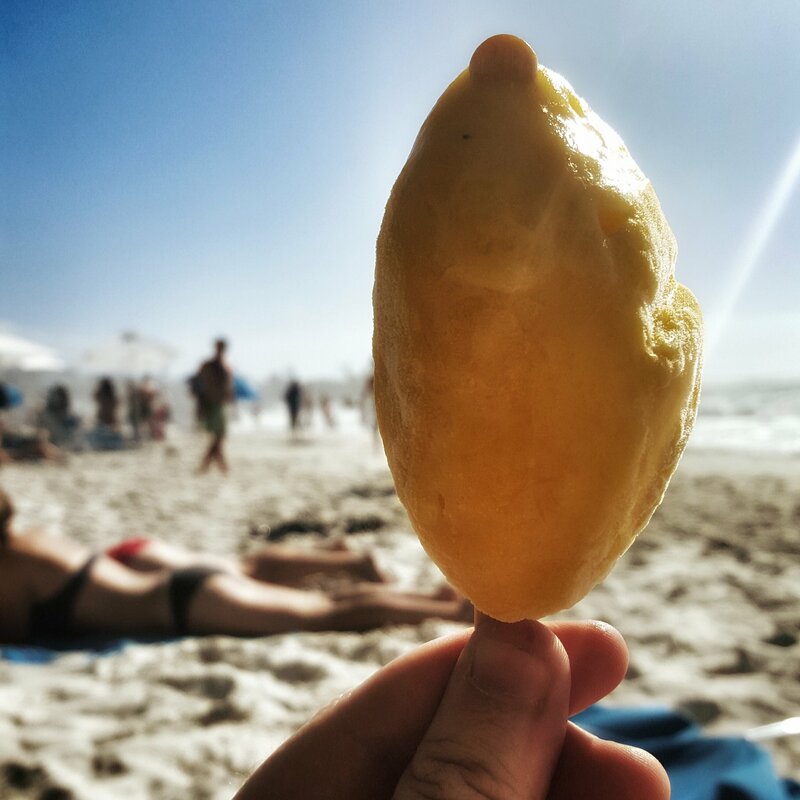 The granadilla ice-lolly is a Camps Bay Beach classic. Sold on the beach by cooler-toting locals, it’s the taste of summer. We recommend having a granadilla lolly while getting your tan on. Granadilla lollies are the perfect way to cool off at the beach. Image courtesy of @darrynvdwalt. 4. 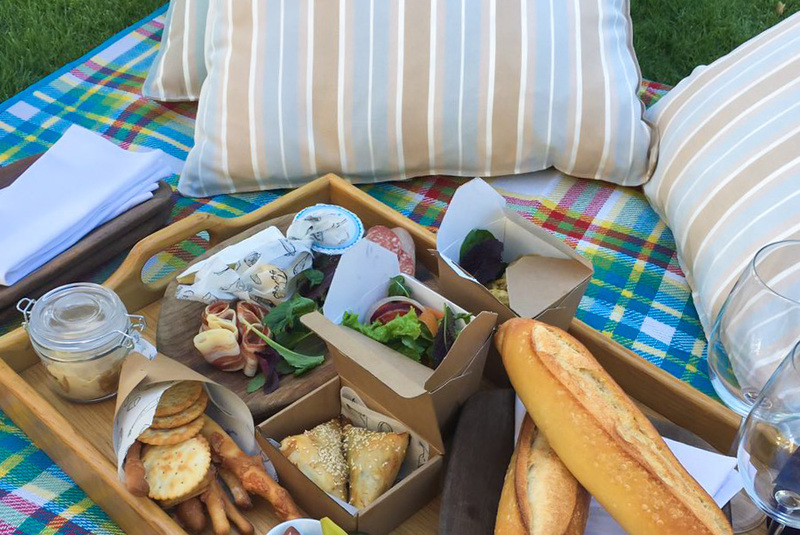 Have a picnic at Camps Bay Retreat. 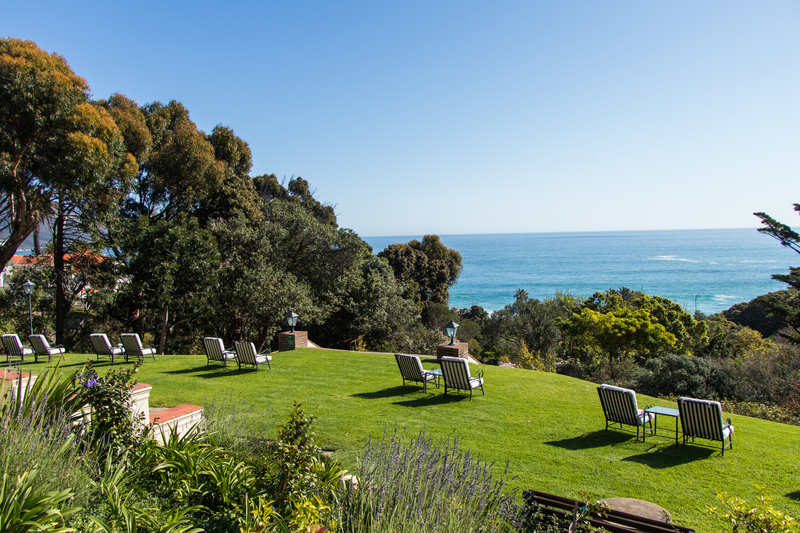 Camps Bay Retreat is located on a private nature reserve, which you can enjoy with a picnic or restaurant reservation. A world away from the glitzy Camps Bay strip, Camps Bay Retreat boutique hotel is located on a forested private nature reserve. You can visit and have a picnic on their beautiful lawn overlooking the trees and the Atlantic Ocean for the ultimate in tranquillity. Reservations required. 5. Bike ride along the seawall with Upcycles Bicycle Rental. 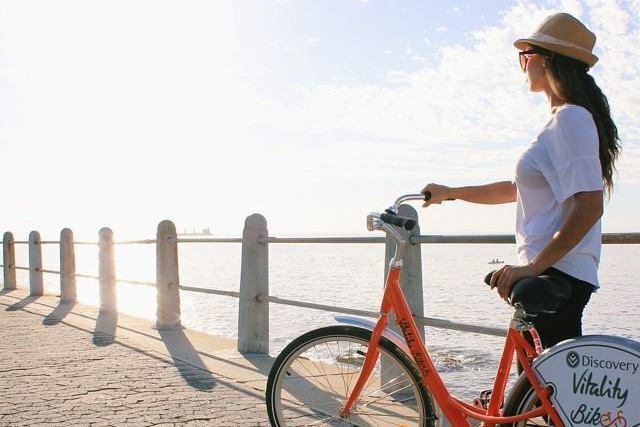 Rent a bicycle from Upcycle and ride from Camps Bay station to Sea Point. You’ll see why Cape Town is one of the world’s best beachfront cities. The best part? You can drop off your Upcycle Bicycle at any of the four Upcycle Stations located along the seawall. Upcycles Bicycles also offers tandem and mountain bike rentals. 6. Catch a show at Theatre On The Bay. Theatre On The Bay is a stylish and intimate theatre venue. 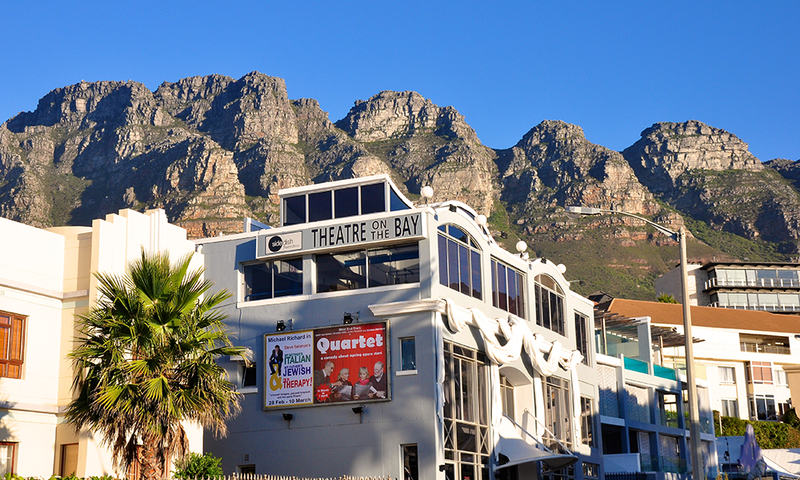 A classic you have to check out while in the neighbourhood is Theatre On The Bay. Amazing comedy shows and theatre productions in this beautiful intimate theatre venue, easy walking distance from The Bay Hotel and the rest of the Camps Bay strip. Check out the show schedule on their website. 7. Have a jol at Dizzys Bar. 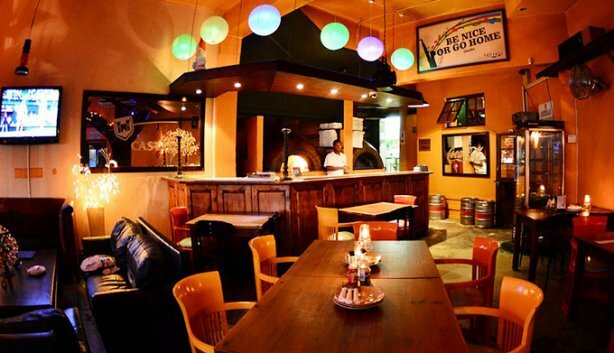 The oldest bar in Camps Bay Dizzys is the place to be for a laid-back and friendly student vibe. It’s a go-to for good times, with wood-fired pizzas, and an unpretentious warmth. They are open from noon until past 4am every day. Join them Tuesdays for karaoke night or Sunday night beer pong. Dizzys is the oldest bar in Camps Bay. 8. Taste the best seafood at Codfather Seafood and Sushi. Choose your own seafood platter at Codfather. 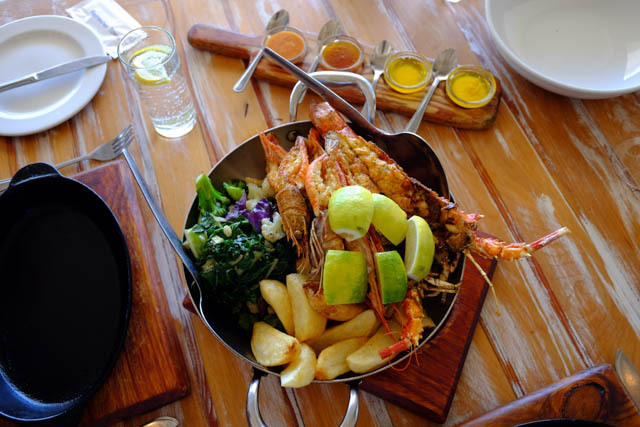 There’s a reason why Codfather is considered the best restaurant in Camps Bay. Codfather has no menus. Instead, you choose and create your own seafood platter from the freshest seafood in town. Choose from Yellowtail, Swordfish, Langoustines, Tuna, and more, as well as other seasonal catch. You won’t want to miss this classic.